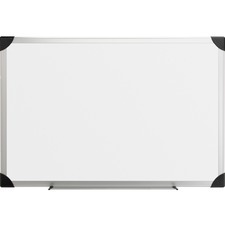 Collect your thoughts and ideas on this convenient easy to write on, easy to erase 48" x 36" whiteboard that features a laminated styrene surface and sturdy aluminum frame that withstands years of use. 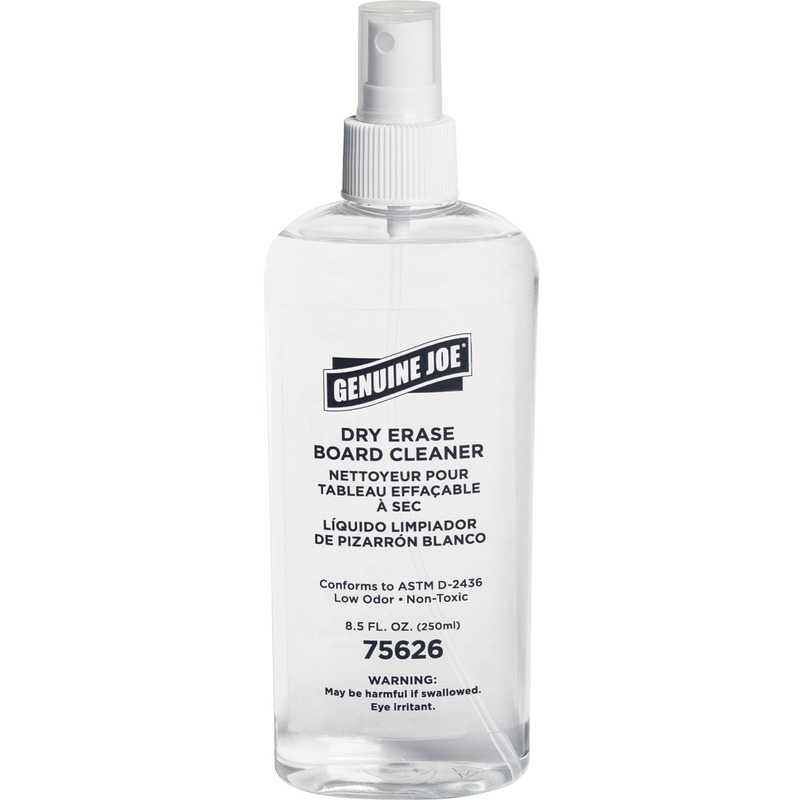 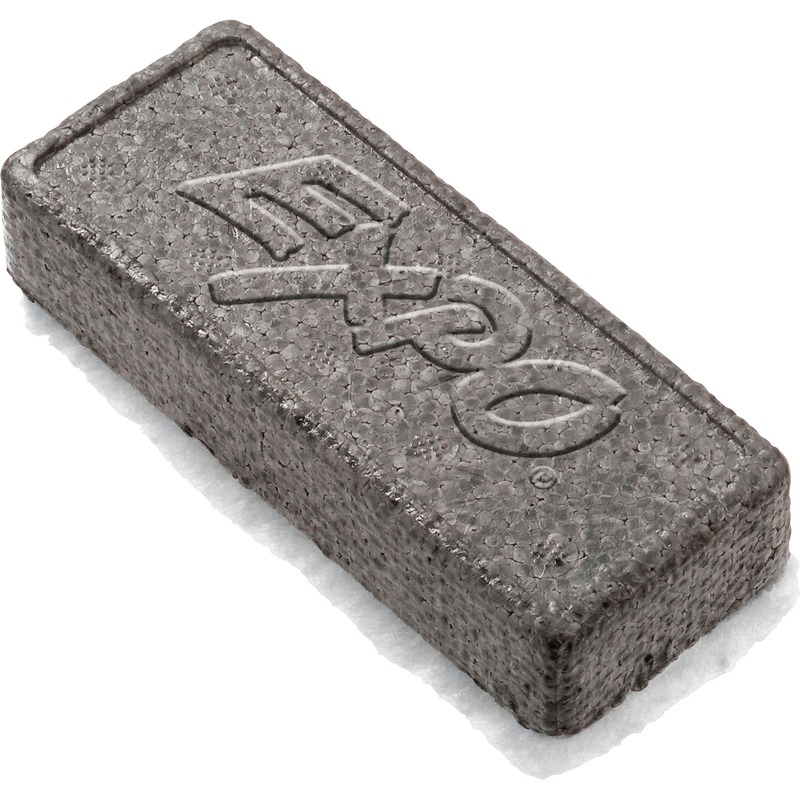 Its easy-to-clean surface resists scratching and ghosting. 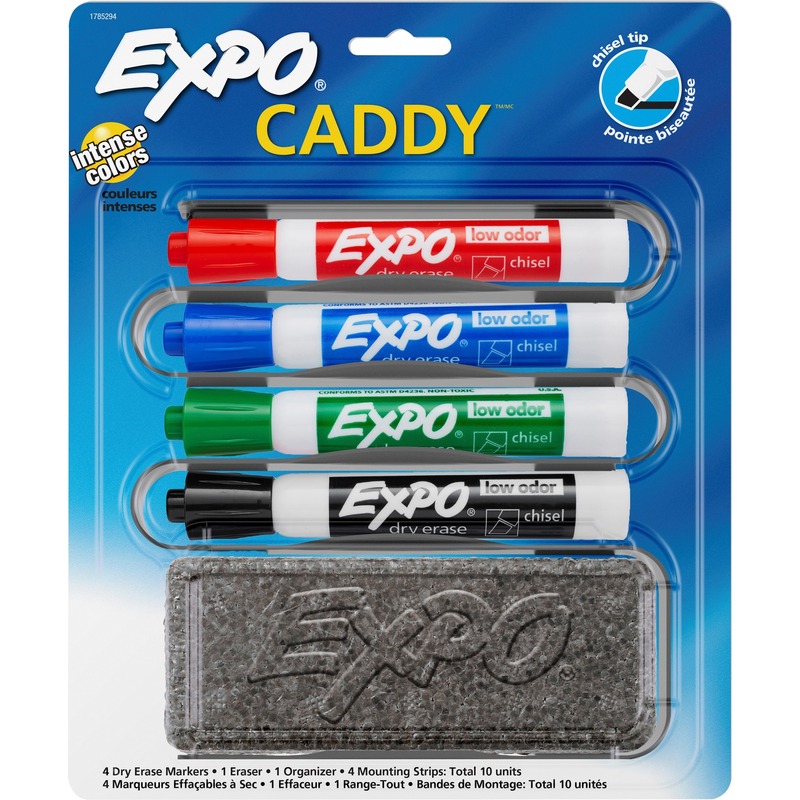 Board is perfect for organizing your schedule, planning your projects, leaving messages and effectively leading a meeting or discussion. 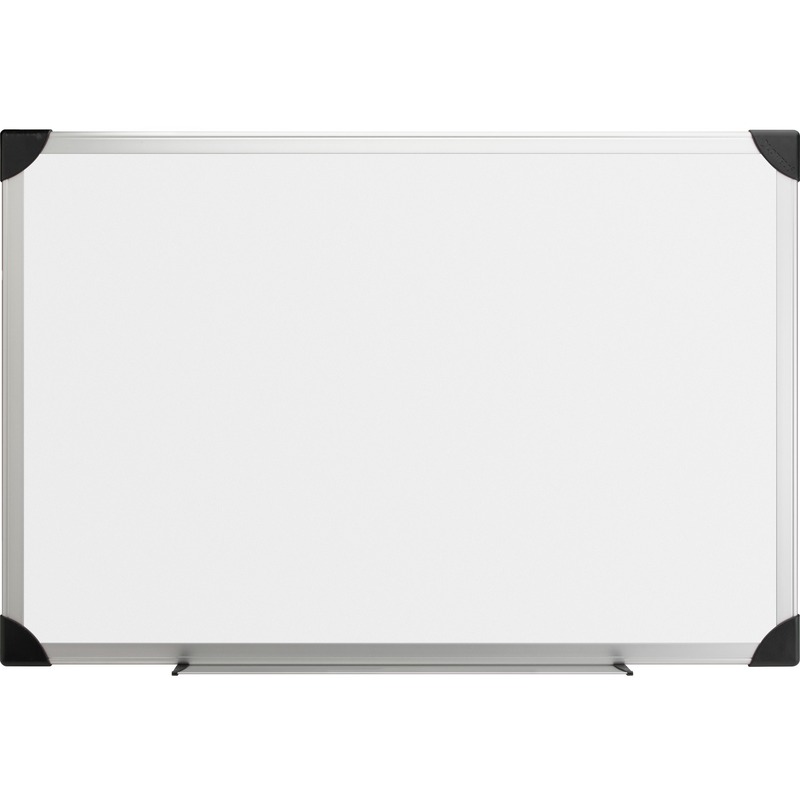 Whiteboard can be easily mounted horizontally with its four-corner mounting system. 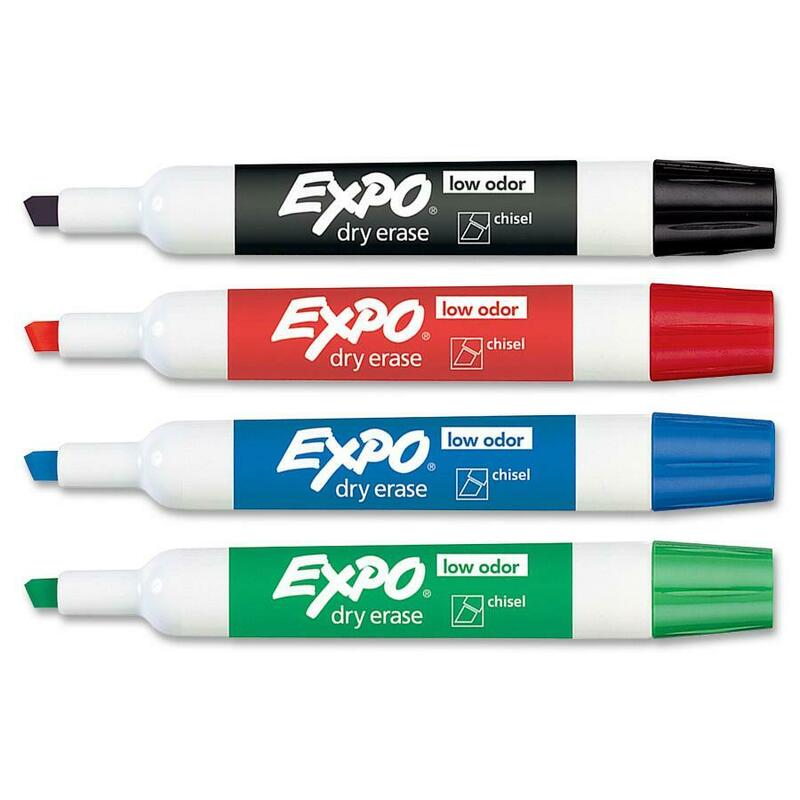 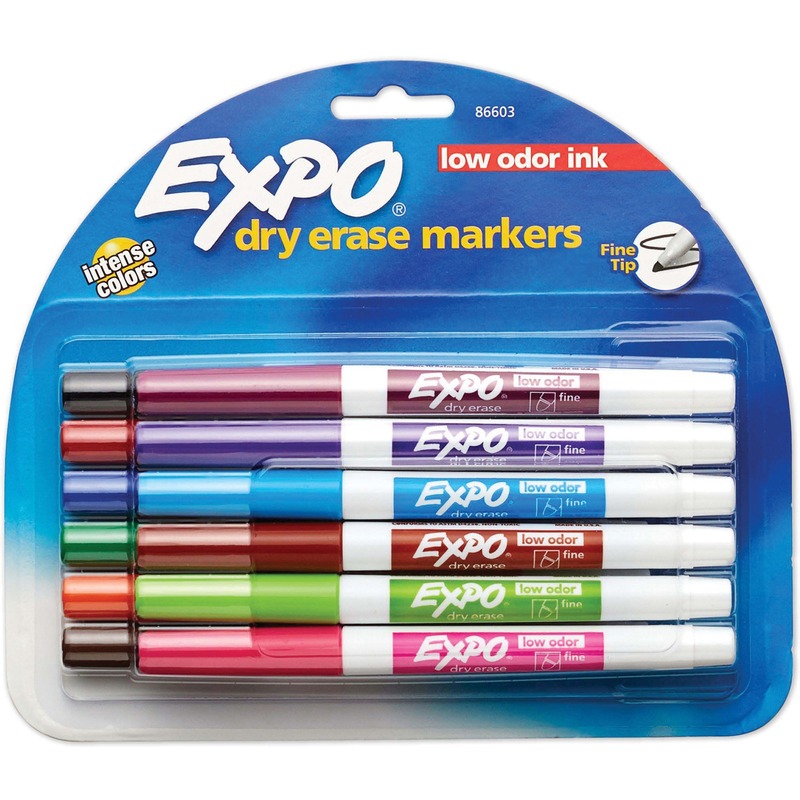 Low odor, nontoxic whiteboard markers (sold separately) come in a wide variety of colors and feature quick drying, smear proof ink. 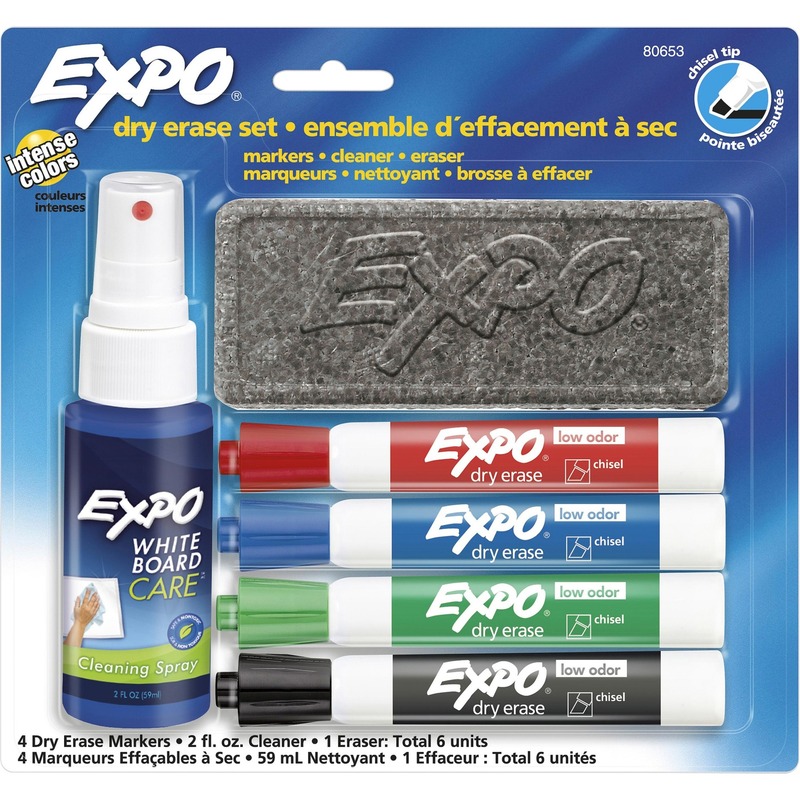 Writing or drawing easily erases with a dry cloth, tissue or eraser (sold separately). 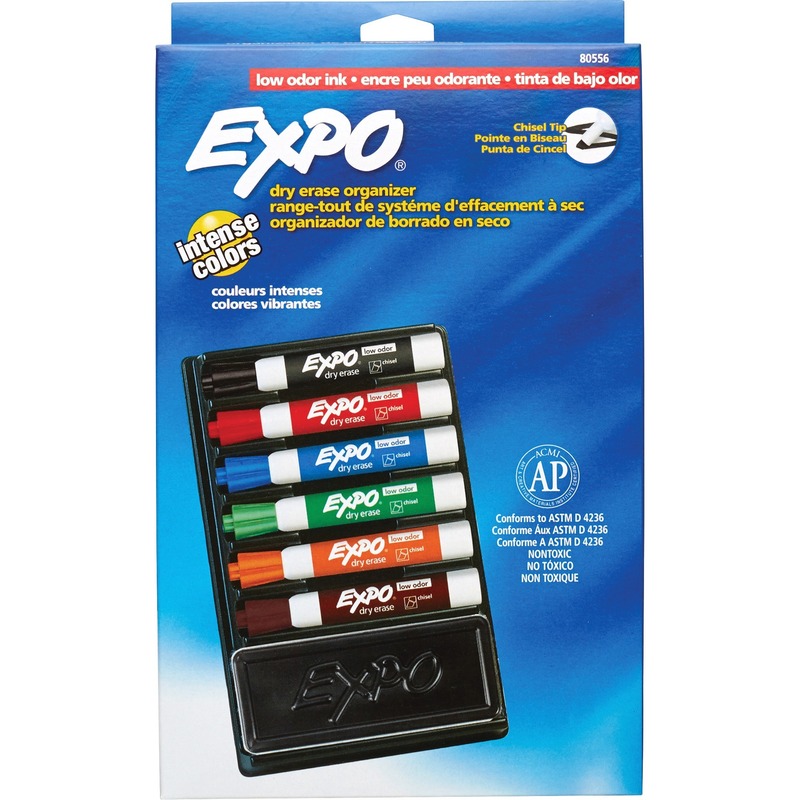 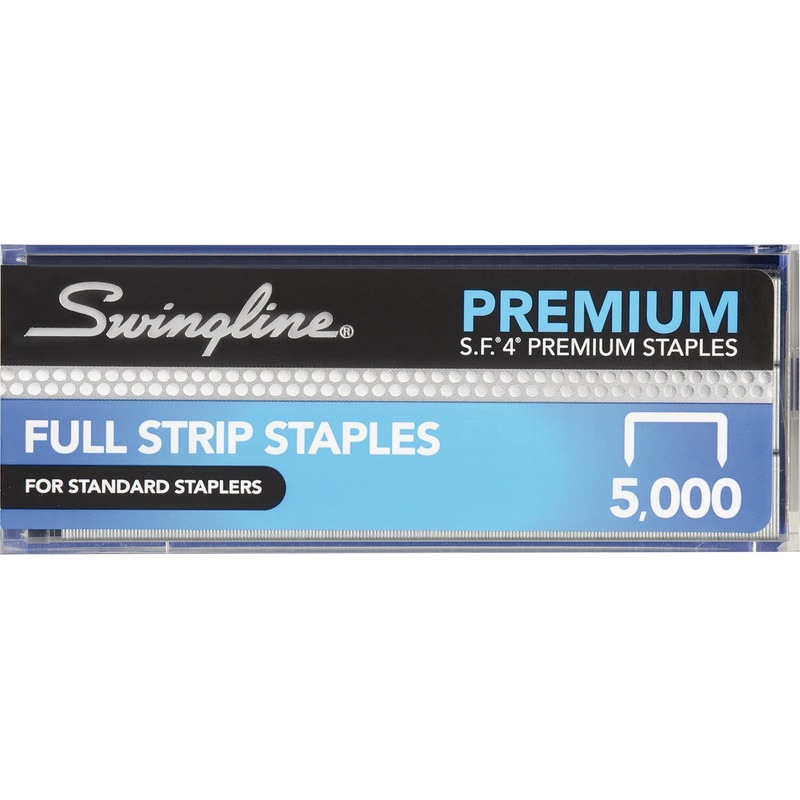 Board includes a handy marker and eraser holder that can only be used in the horizontal orientation.